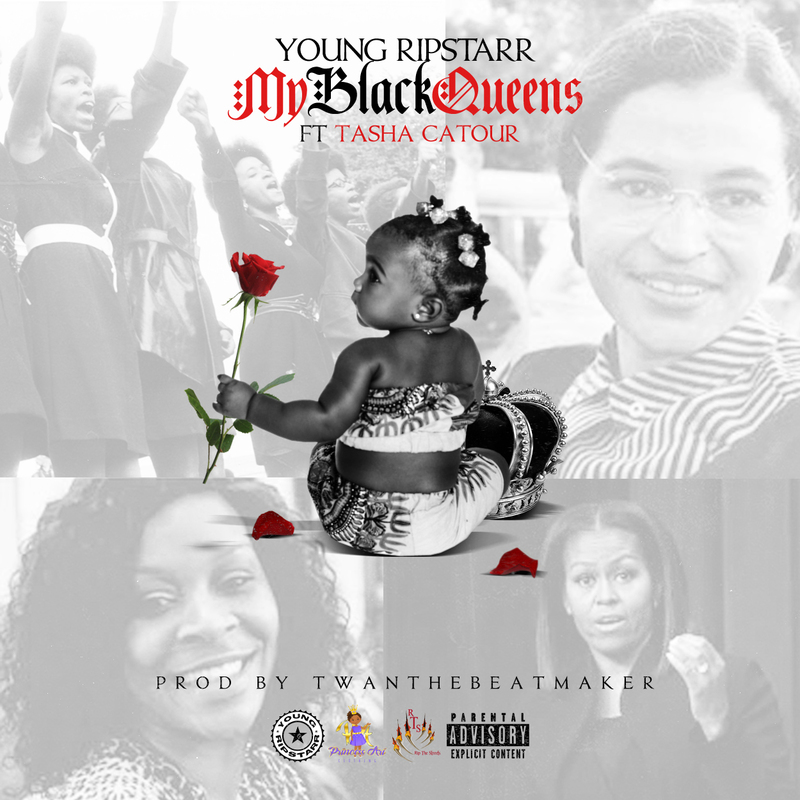 Miami – Dade County artist/songwriter Young Ripstarr Drops Latest single on Valentine’s Day “My Black Queens” which feat. Atlanta own’s & Grammy award-winning songwriter Tasha Catour. Record which also dedicated to all Black Sisters, Black Mothers & all Black Queens that feel unappreciated from Black men. 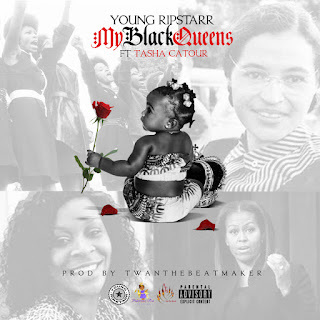 The record which are produced by Twan beatmaker also tributes to the late Rosa Parks, Sandra Bland, and plenty more Black Queens that came before our time.